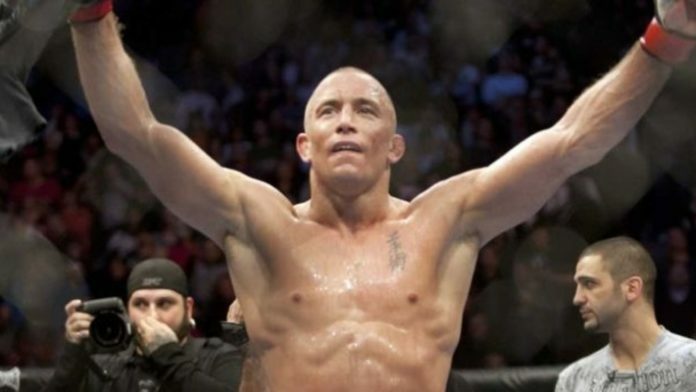 Georges St-Pierre responds after Jon Jones took offense to his recent comments about performance enhancing drug use. St-Pierre made some waves with his recent comments about PED users. One comment in particular stood out. St-Pierre said PED users have no place in the “greatest of all time” discussion and used an example of a fighter getting popped for steroids after winning via head kick then saying the head kick wasn’t a result of PED use. The description matched Jones, who defeated Cormier via head kick then popped for turinabol. St-Pierre and Jones aren’t strangers to one another. The two men have trained at Jackson-Wink MMA. They’ve also been seen supporting each other in the crowd for their fights. Do you think Jon Jones got a bit sensitive over GSP’s comments?